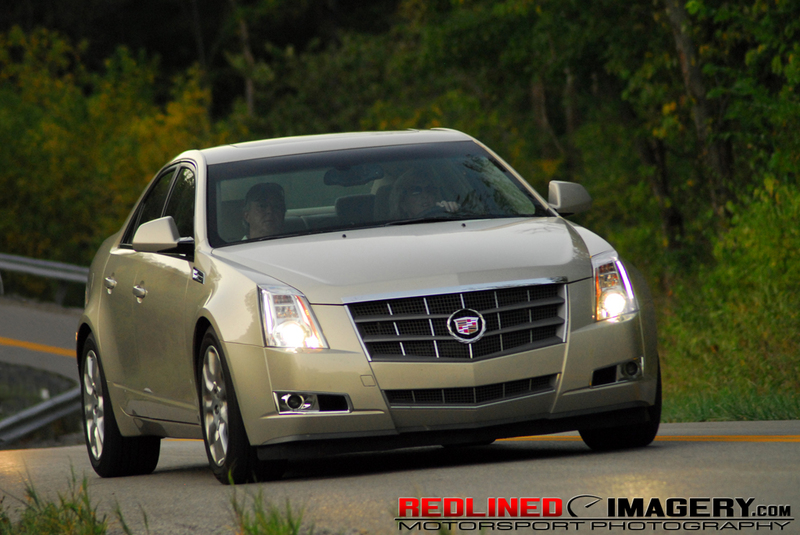 REDLINED IMAGERY- MOTORSPORT PHOTOGRAPHY - MOTORCYCLE - AUTOMOTIVE - KENTUCKY: Cadillac Advertisement? I think not. Nice car! Cadillac Advertisement? I think not. Nice car!